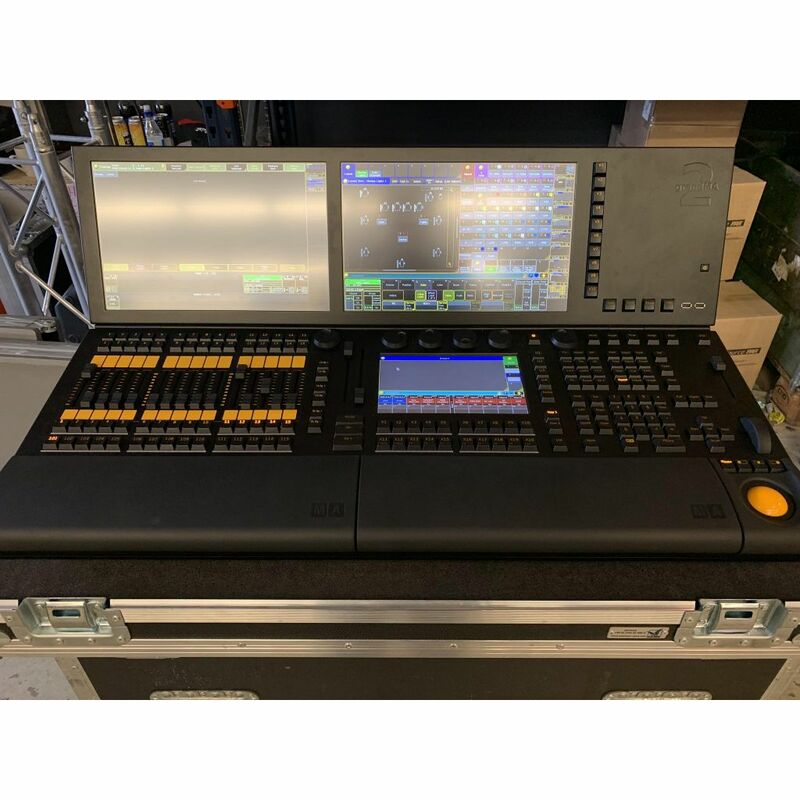 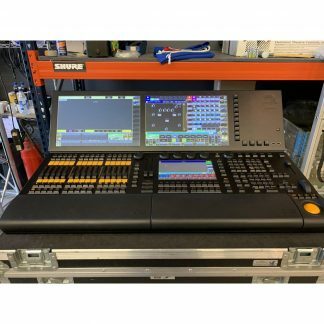 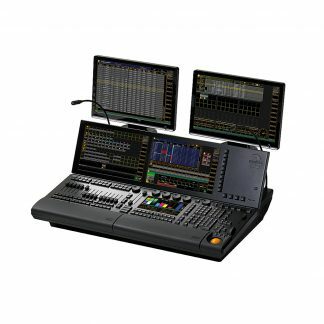 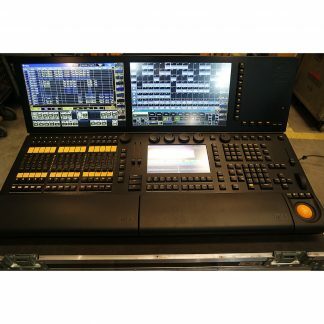 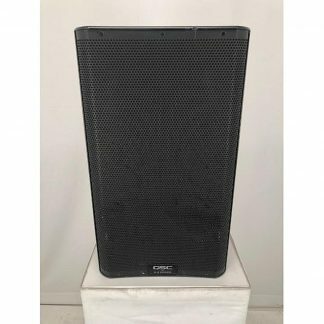 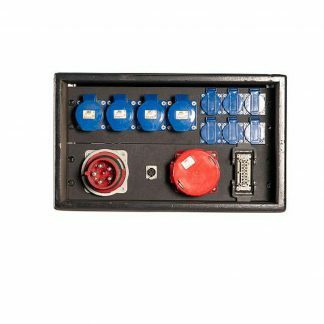 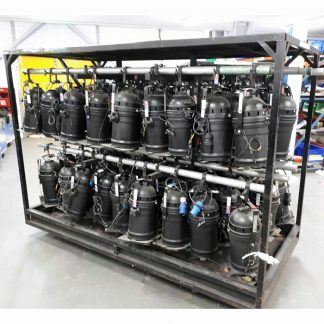 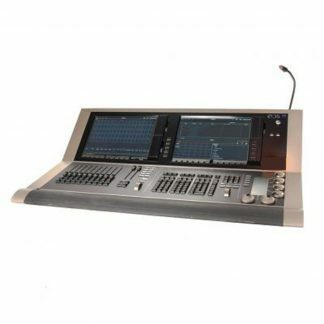 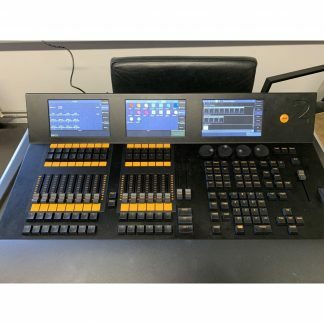 For sale a used MA Lighting GrandMA2 Light Lighting Console that is in excellent condition and price is for 1 x Console and includes single flightcase. 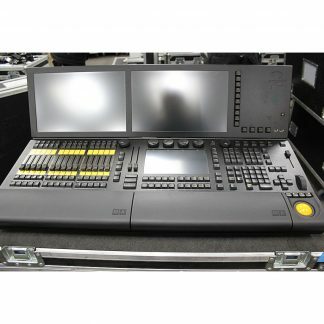 Used MA Lighting GrandMA2 Light Lighting Console. 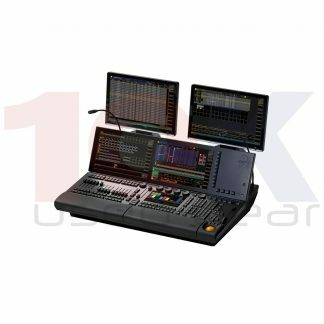 MA Lighting grandMA2 light is the perfect tool to control all kinds of lighting genres like conventional's, moving lights, LEDs, video and media.